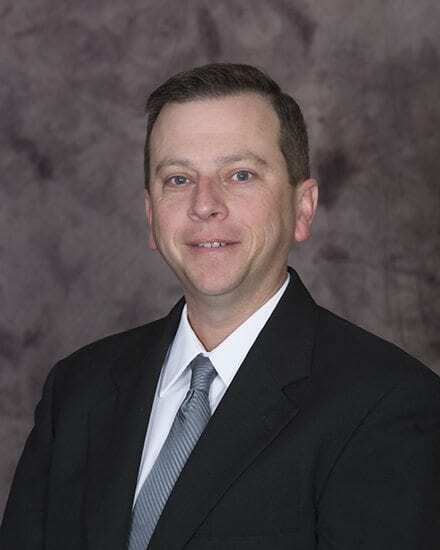 Greg is a Commercial Insurance Consultant and has been with the agency since 2007. Growing up in Springfield, he is a graduate of Drury University where he earned a Bachelor of Science degree with a major in Business Administration and a minor in Accounting. His primary area of focus is working with tax districts such as cities, counties and schools, as well as social service and nonprofit organizations. Prior to joining the Connell team, Greg was a client of the agency for several years during his tenure at a manufacturing company in Nixa. Having the perspective as a client of the agency enabled Greg to see just how different Connell Insurance was compared to other agencies he had dealt with during his former role. This experience enables Greg to assist his clients in accomplishing their unique short-term and long-term goals in a more efficient manner. Community involvement is an important component of Greg’s life. He is currently chairman of the Ambassadors for the Springfield Area Chamber of Commerce and is a board member of CC Links, the SB40 disabilities board which serves individuals and organizations within Christian County and surrounding areas. He also enjoys participating in various volunteer opportunities throughout the area. A loyal St. Louis Cardinals and Kansas City Chiefs fan, he resides in Nixa with his wife Lindsey, and their twin boys, Jackson and Tyler. He enjoys spending time with his family, being outdoors and playing golf.